One of the most peaceful countries in the Middle East, the Sultanate of Oman lies on the southeastern tip of the Arabian Peninsula. It is the second largest country in the Gulf after Saudi Arabia. It is bounded by Saudi Arabia on its west, the Republic of Yemen on the South and the United Arab Emirates on the northwest. On the eastern side lies the Arabian Sea and the Gulf of Oman. Oman has a big coastline, almost 1,700 kilometers long.Oman is a Sultanate, which means that it is ruled by a Sultan or King. The present ruler is Sultan Qaboos bin Sai'd. He has been ruling Oman from 1970 with the help of a partially elected government. He is credited with the transformation of Oman, from a country which had about 2 hospitals and 10km of motor able road to a country whose citizens now have access to free primary and secondary education, free healthcare, good roads and good communication links. 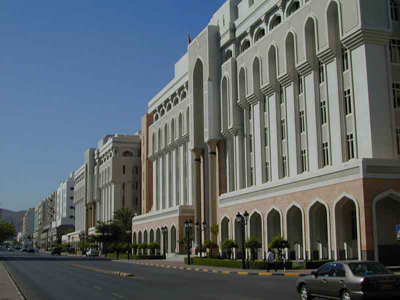 The population of Oman is about 3.2 million. The capital is Muscat. Oman is also home to a large expatriate population, mostly from the Indian Subcontinent. The official language is Arabic but English is widely spoken. Other European languages like German and French and South Asian languages like Hindi and Urdu are understood by many people. The climate varies from region to region but is basically hot in summer and pleasant in winter. The primary tourist attraction of Oman is its pristine beaches. These water bodies also contribute in making fishing the largest industry in Oman. 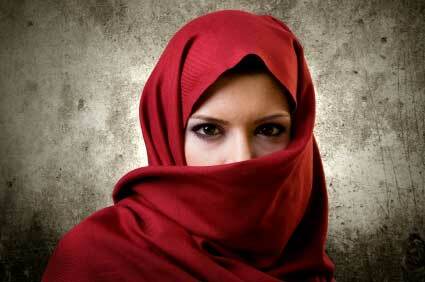 The culture of Oman is influenced by the principles of Islamic religion. As followers of Islam, the Omanis offer their prayers to the almighty five times every day. Likewise, Ramadan, which is the holy month of fasting and other festivals of Islam are extremely significant events of Omani culture. More..